Sell junk cars for cash in Toms River NJ - Guaranteed Offer. The waves and sunrays of Toms River's Jersey shoreline may make it the silver screen in various movies and shows such as Boardwalk Empire, but discovering all the delights of this New Jersey city requires a trusty and durable car to get you around. If your current vehicle doesn't just stack up then it may be time to sell it. Yet if your car has any mechanical issues, has been wrecked in an accident, or just won't start, then you may struggle to sell it and still walk away with some cash to buy a new one. That's where DamagedCars.com comes in. 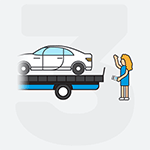 We can help you get rid of a difficult to sell car. We're the best alternative to Toms River junk car buyers who aren't skilled in properly appraising damaged cars or less than perfect vehicles. We're also a smarter choice than private buyers who won't buy a car that won't start or are just trying to get the lowest possible price. Start with your instant, no-obligation offer today! DamagedCars.com buys damaged cars, old cars, and even junk cars from all over Toms River. 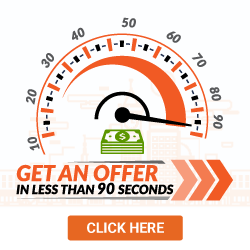 There's no beating around the bush as we'll give you cash for cars in Toms River as-is little as 90 seconds. 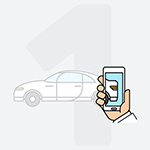 Selling your old car in Toms River is easy and fast with our hassle-free way to sell it online. Our service is easy on you as we will pick up your vehicle free of charge from your home or office. Our expert team brings the payment with them upon collection. Selling your car in Toms River is easy with DamagedCars.com. We just need your keys and the vehicle title, as required by state law. It's also a good idea to have any additional paperwork such as the vehicle registration that proves ownership of the car. A completed bill of sale is also used for your own records and proof of purchase. Our team will manage every aspect of the vehicle title transfer so that you can sit back and relax. Just remove the license plate before we pick up the car and return it to your local DMV. We give you a personalized offer that is created especially for your specific vehicle. Our valuation process has been developed over the years based on numerous factors including mileage, location, make & model, trim level, and the condition of your vehicle. 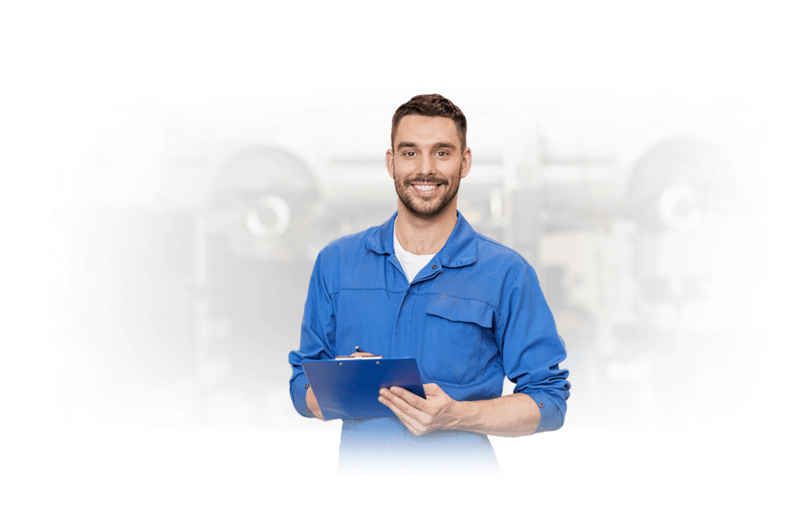 We know that your car is an important part of your life so we take into consideration every little detail when we buy cars online. Things like leather seats or premium packages that you may have paid extra for when your first bought the car will also be accounted for in the selling price. DamagedCars.com saves you valuable time and money, by streamlining the process. 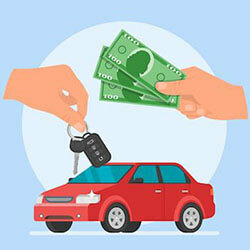 You don't have to search around Toms River to find a available buyer, we'll take your car and give you cash right away to put towards your new vehicle. We have simplified the car buying process to make it easy and fun. With more than 11 years worth of experience in buying thousands of cars, we know exactly how to value a vehicle. We buy junk cars for their fair market value while we guarantee the entire process from start to finish, during your first contact with us to the very end when you leave with your cash in hand. Toms River was actually first named the Township of Dover in 1768. What should you know before selling to a junkyard or private buyers in Toms River?